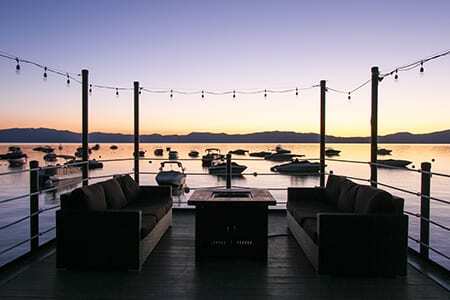 Above all else, we enjoy hosting guests to our little slice of the Sierras located right on the shore of pristine Lake Tahoe. We’re lucky enough to share our setting with our guests through Weddings, Lakefront Dining, Lodging and other Special Events. Below you can get a glimpse of what we’ve done in the past, and where we’re headed tomorrow.